Anglo-Czech PR agency Best Communications will be Prague Design Week’s partner during the fourth edition of the premier design exhibition, which will take place on the 10th to 16th April 2017 at the Dancing House building. The agency will take care of the preparation and dissemination of press materials, media relations and press conference coordination during the show. 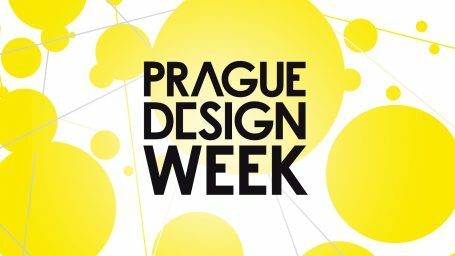 Prague Design Week 2017 is a selective event, whose participants are chosen on the basis of applications by curators. Every year the exhibition presents a diverse range of creative artists from various sectors of the design industry. Nominated exhibitors will present their own work on four floors of the Dancing House from the 10th to 16th April 2017. The organizers promise another interesting program this year that will focus on the creative process. In past years, designers have introduced their own design processes to attendees in a variety of individual forms, such as prototypes, photos and videos to materials or tools that are used in practice in their workshops. “Prague Design Week wants to showcase design as a creative discipline, not just as a final product. We encourage exhibitors to reveal in their exhibits the process of formation of their collections or products. This specific feature of Prague Design Week was appreciated by more than 7,000 design enthusiasts last year. We believe that also thanks to public relations efforts we will welcome even more people at the Dancing House this year,” said the founder and organizer of Prague Design Week, Ondřej Krynek.